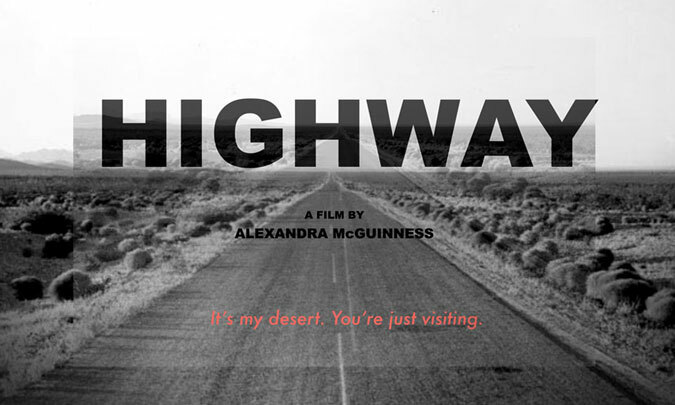 Alexandra McGuinness' thriller SHE'S MISSING (formerly HIGHWAY) has wrapped in Los Angeles, after shooting there and in Albuquerque, New Mexico. 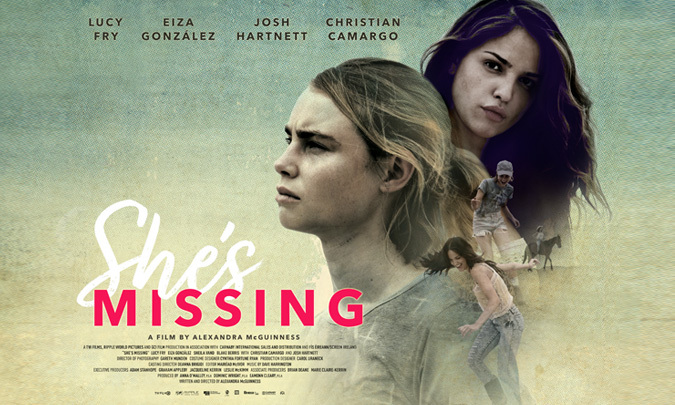 Starring Eiza Gonzalez, Lucy Fry and Josh Hartnett. Post will now begin at EGG Post Production in Dublin.